This Salvia has flowered and flowered. The pink spikes still glowing – even in October. This entry was posted on October 27, 2011 by artistsgarden. 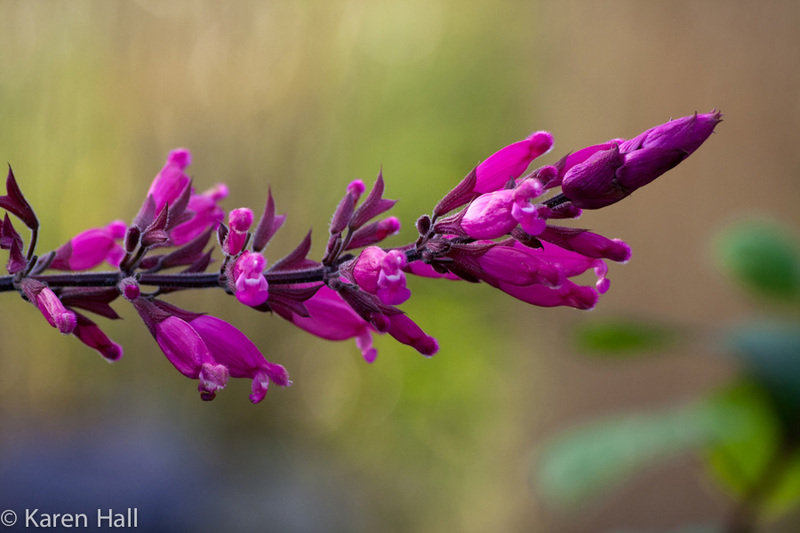 It was filed under garden and was tagged with salvia involucrata. I don’t recognize this salvia. Wow, is it pretty! Pretty in pink! Is it still upright after all those winds last week? One of my favourite colours in the garden nowadays. Stunning photo. Absolutely beautiful. And how appropriate to have Pink in the garden in October for breast cancer awareness month.